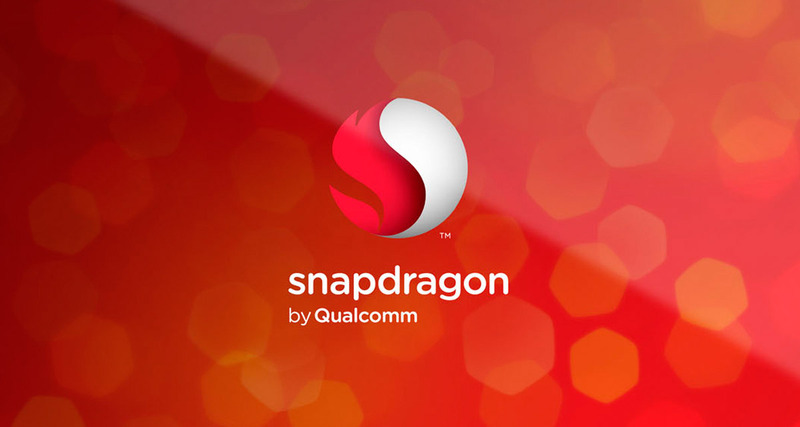 After the high-end Snapdragon 835 SoC, Qualcomm has decided to unveil a mid-range chipset called as Snapdragon 636 at the 4G/5G summit. This chipset will be the successor of the Snapdragon 630 that was launched a few months ago. The company claims that this new mobile platform is built using a 14nM FinFet process and also uses Kryo 260 cores instead Cortex A53 cores. Moreover, the company also mentioned that the new chipset will support the ultra-wide FHD+ (2160 x 1080 pixels) along with Assertive Displays. There is a 14-bit Qualcomm Spectra 160 ISO and will be supporting 24MP camera sensors with zero shutter lag, fast autofocus as well as smooth zoom. It also comes with Snapdragon X12 LTE modem that can offer download speeds up to 600 Mbps and there is also an offering of latest Bluetooth 5.0 technology. This Qualcomm Snapdragon 636 will support 8GB of LPDDRA RAM along with 4K UHD video playback. The company also mentioned that this processor has achieved a 5G data connection using its Snapdragon X50 5G modem for mobile device It will also deliver up to 1Gbps of download speeds with data connection of 28GHz mmWave radio frequency band combined with advanced signal processing technologies. The chipset is expected to start shipping from November 2017 and it also supports Qualcomm Quick Charge 4 Technology. Well, what do you think about this new chipset from Qualcomm? Do comment in the section below and share your views.